Last week I caught one of the final glimpses of Eleanor Tickner’s breathtaking Peony Garden, located on Route 352 in Glen Mills, PA. Viewing the peonies facing Route 352. 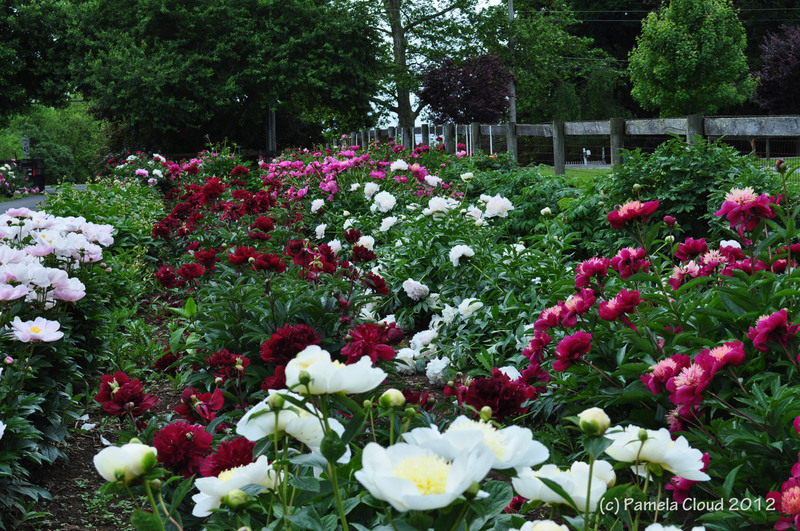 A Peony Garden is worth a stop if you like the pure, natural beauty of a homegrown garden. 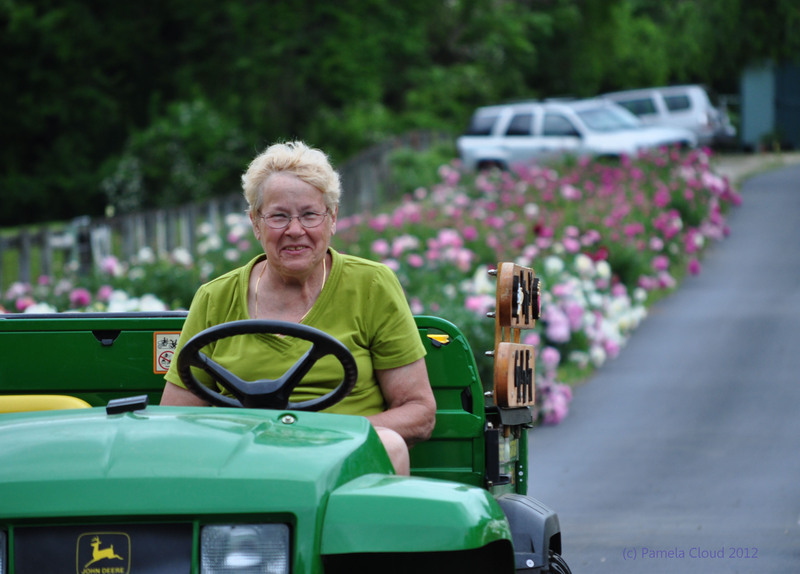 The garden began about 15 years ago as a meaningful way for Mrs. Tickner to pass the time after her retirement. With the help and inspiration of her family, the garden has since grown to over 1000 plants consisting of 100 different varieties and has been open to admirers for the past seven years. Some ET favorites include ‘Battleflag’, ‘Gold Standard’, ‘The Fawn’ and ‘Junior Miss.’ Roy Pehrson’s Best Yellow’ blooms very early; ‘Coral Sunset’ fades from coral to a pale yellow; and ‘Garden Treasure’ and ‘Bartzella’ both yellow Itoh hybrids. What’s even more striking than the color, however, is the scent that permeates the air as you walk through the rows and rows of plants. I took over 100 shots and had difficulty deciding which ones to include in this post, as each plant was more striking than the last! 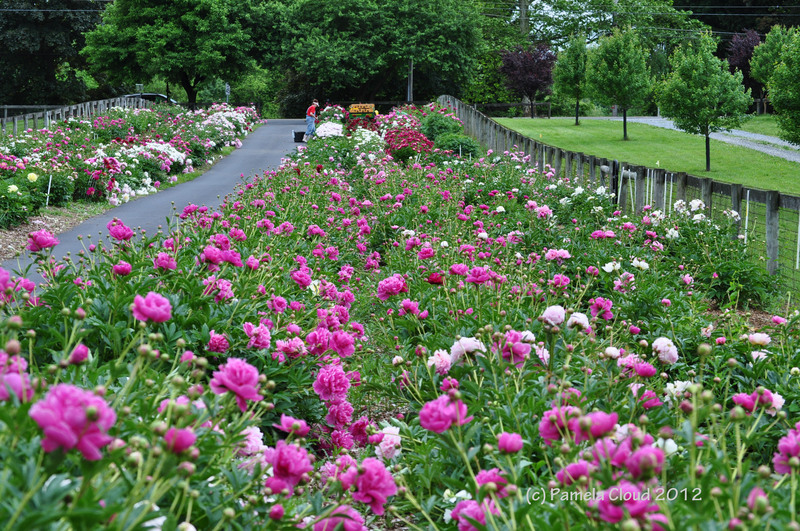 Whether it is artists, photographers, grannies with walkers or babies in strollers, A Peony Garden is the best spot to absorb the experience of so many peonies in one place. Spend a few minutes in the garden and you will lose track of time and understand the meaning of “living your bliss.” Unfortunately, show time is limited to several weeks in May and early June. 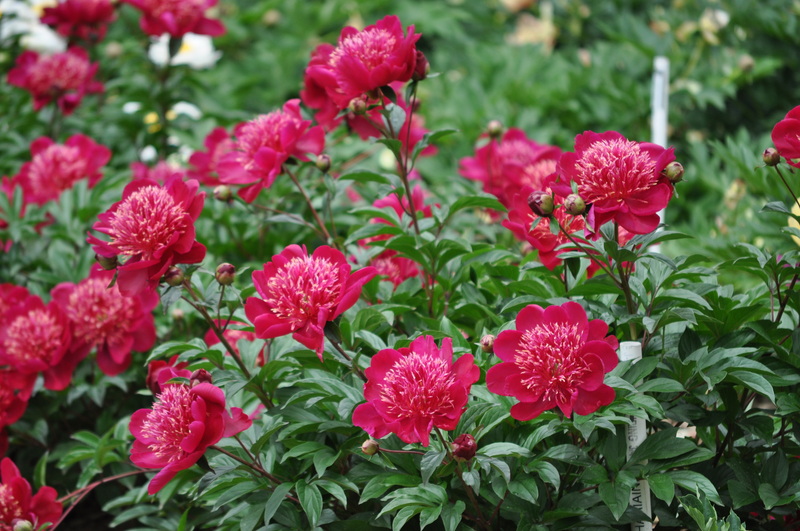 If you go, the garden is located at 1739 Middletown Road in Glen Mills, PA.
A Peony Garden on Middletown Road, Edgmont, Pa. Contact Me About Selling Your Glen Mills Home. About the Area: Edgmont Township is a suburban/rural area, bordered by Thornbury and Middletown Townships on the Glen Mills side and Upper Providence township on the Newtown Square side and is served by Rose Tree Media School District. Edgmont township is the perfect place to enjoy country living with easy accessibility to the Philadelphia Airport and major routes. Click Here to see current real estate listings in the Edgmont and surrounding area! Call me to see any of these listings or any off-market listings! View of Route 352 from the Garden Shed! About Me: Local resident, fellow gardener, photography enthusiast and full-time Realtor, serving Chester and Delaware counties with expertise in Edgmont, Thornbury, West Chester and Media. I love to photograph and share landscapes, architecture and our area’s of natural beauty. If you would like to schedule a buyer or seller consultation with me or just learn more about the market, please feel free to contact me on my cell at 484-883-8231. Search for Homes in Glen Mills & Surrounding Areas!